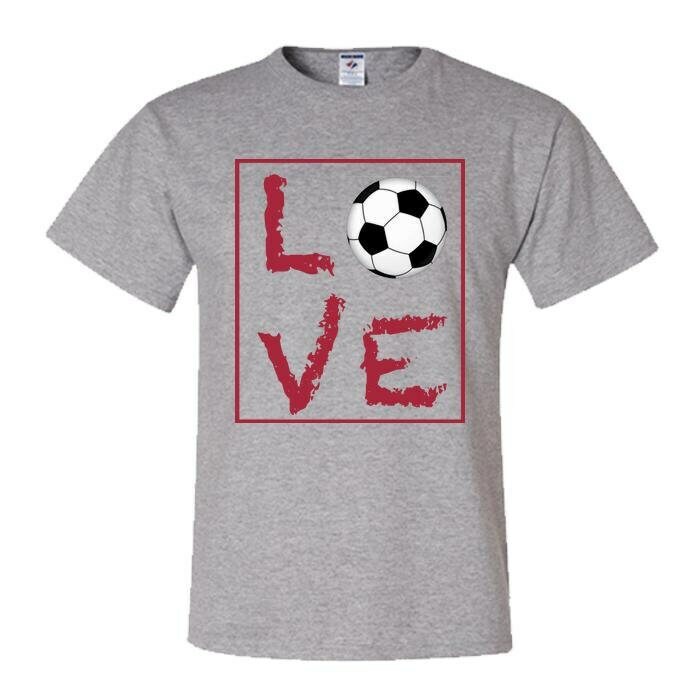 If you "live, love Soccer" then we have a shirt for you! 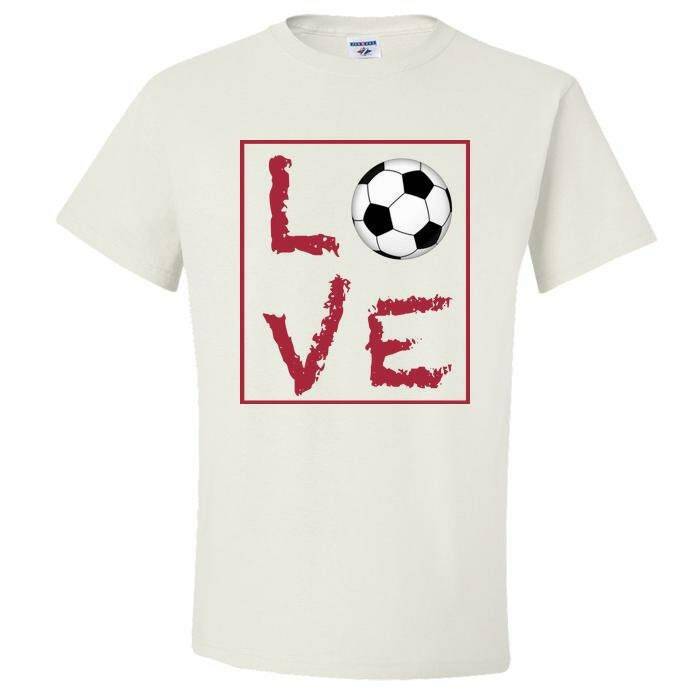 Our 100% cotton Soccer shirts are perfect for a relaxed game of Soccer or to wear as a casual shirt. They also make cool Soccer gifts for men and women who just can't get enough Soccer in their lives! Each of our "love Soccer" shirts is made from very high quality 5 oz cotton that has been preshrunk to the correct size and fit. Other quality features in the design include a seamless body with set in sleeves and double stitching on the sleeves while taping across the shoulders and a ribbed neckline means that they not only look and fit great, they're also super comfy to wear. 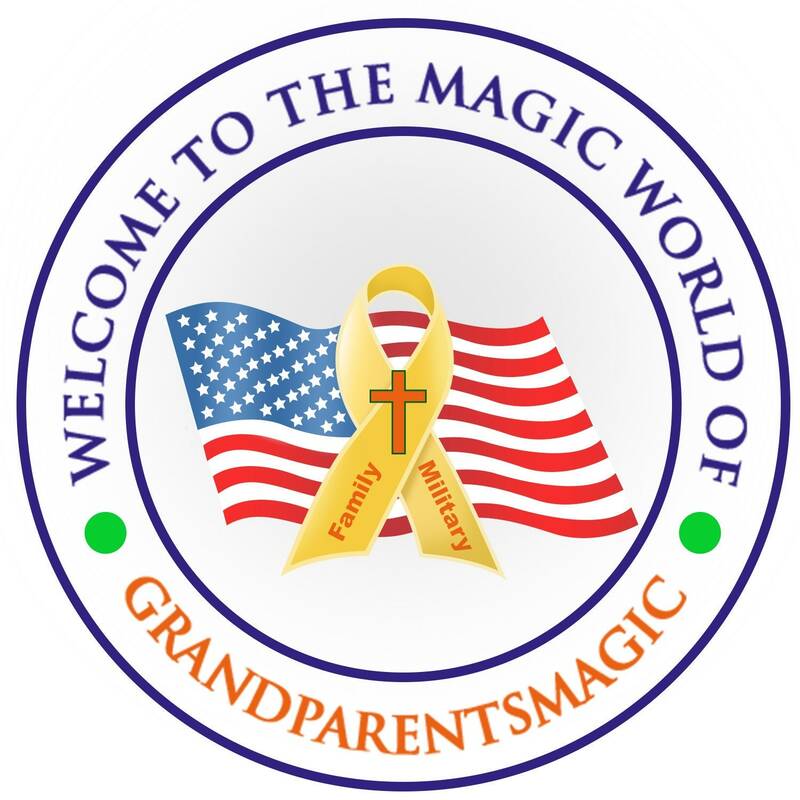 Sizes range from men's small to 6XL and this shirt comes in a variety of bright and trendy colors (see photos). 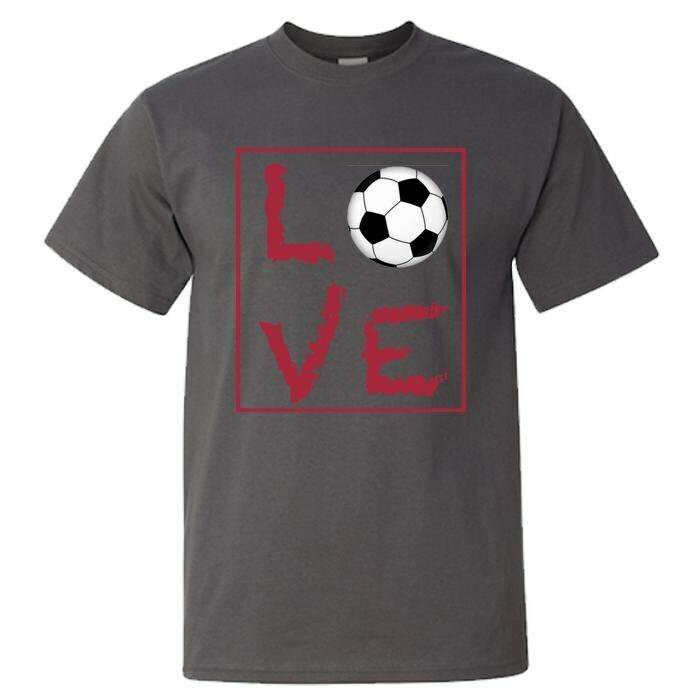 Our Soccer t-shirts are a fun and practical Soccer gift for dad, mom, grandma or grandpa for Father's / Mother's Day, birthday or Christmas! 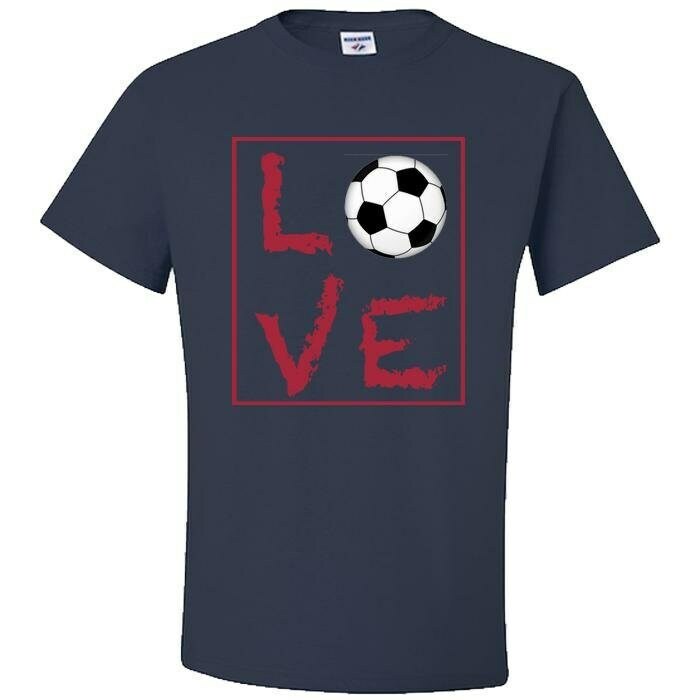 Add this shirt to your cart now and give them a gift they'll love and appreciate for many years! 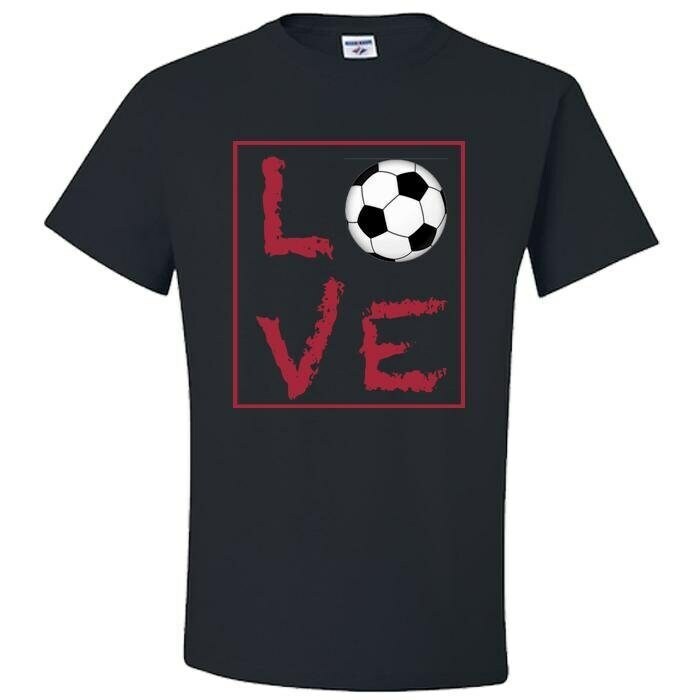 • Ideal gift for the Soccer player in the family!